I often talk about how we must not rely on others’ opinions to raise our self-esteem, and I stand by this. There will always be people out there who may not like what you do, write or say, so it is vital that we are confident enough within ourselves and our own decisions to keep our self-esteem high. 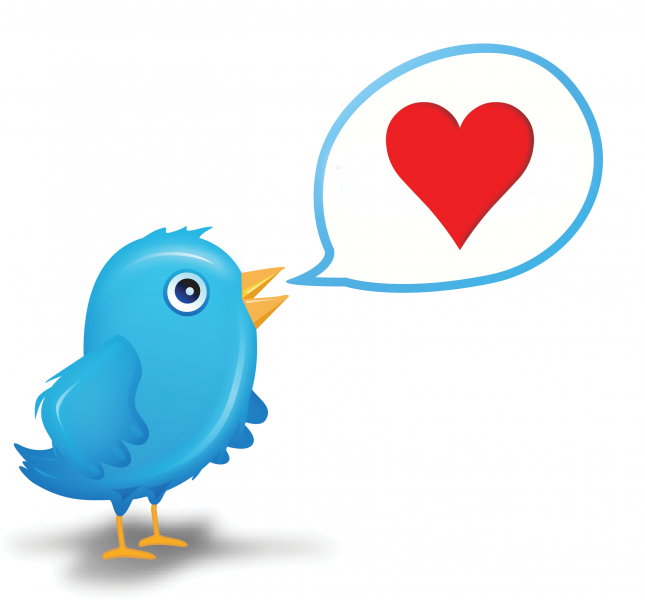 However, this whole #Twitterheart did get me thinking about how others’ opinions can also have a very positive impact on people and how we should maximise this. When somebody favourites (sorry, ‘loves’) your Tweet or when somebody likes your Facebook status, it inevitably makes you feel good. To know someone agrees with what you are saying makes you feel connected with society.